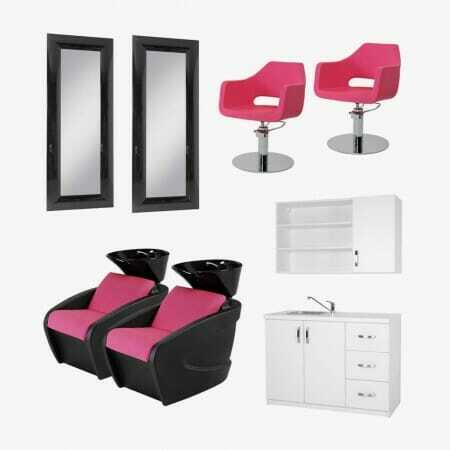 Salon furniture packages are a great way of coordinating your new salon and saving money! Sometimes it can be really confusing picking out individual salon chairs, reception desks, salon trolleys, wash points and all the other elements that combine to produce a properly furnished salon. 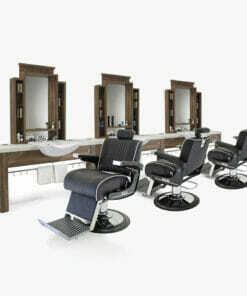 New ideas are always emerging in salon design. 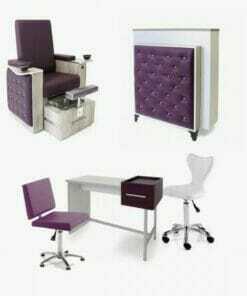 We have put together a range of salon furniture packages to suit a complete range of price and style options. Our ranges are designed to look great together and function well too. 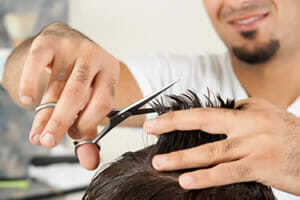 Our packages are fully configurable and we are happy for you to use these as a starting point for discussion with us over the specific requirements you may have for your hair salon. 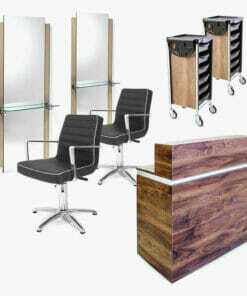 For even larger packages we will be able to offer further discounts based on higher numbers of salon furniture items required. If you need to discuss your needs, please call us on 01270 630280 and we will be happy to put together a package to suit you.